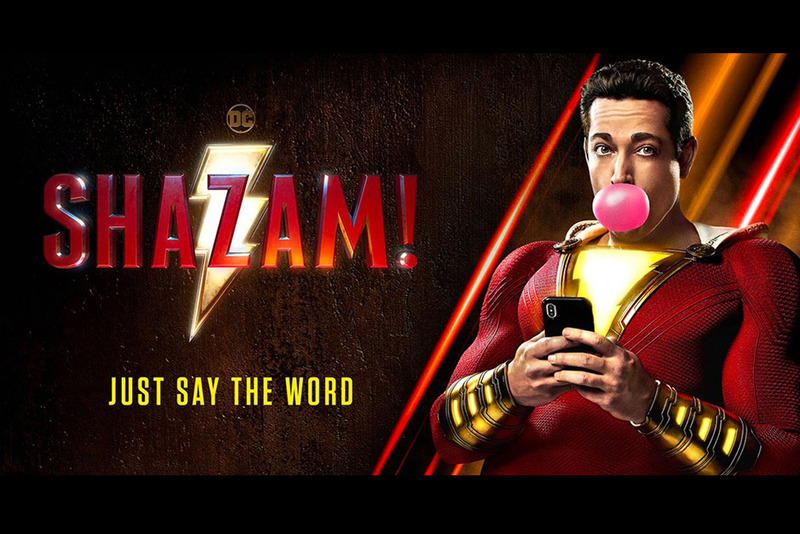 “Shazam!” was posted at Warner Bros. Sound Burbank with Supervising Sound Editor/Sound Designer, Bill Dean and Re-Recording Mixers, Michael Keller and Kevin O’Connell. Foley was supervised by Bob Kellough, mixed by Randy Singer, C.A.S., and walked by Catherine Harper and Katie Rose. With music editing by Darrell Hall of our 2 Pop Music group.